Siskoid of the Fire and Water Podcast and Ashford discuss Angels Take Manhattan. Angels, River Song, and a farewell to Amy and Rory are all part of the discussion. 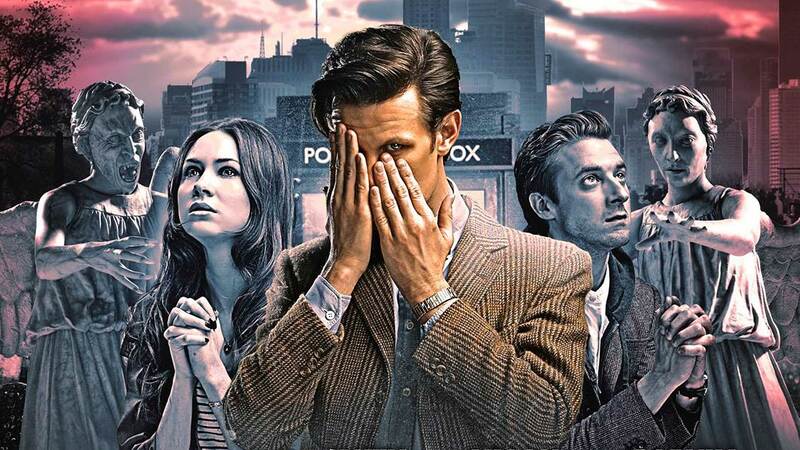 Write to us at prydonian.post@gmail.com to give us your take on this Timey Wimey, tear jerking story.